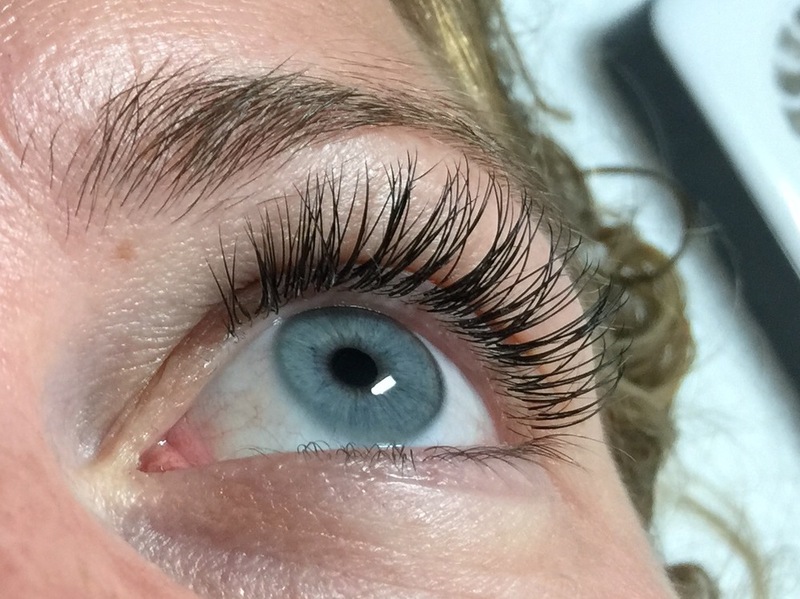 Eyelash extensions are in “instant pretty” for any woman who desires longer, fuller lashes. 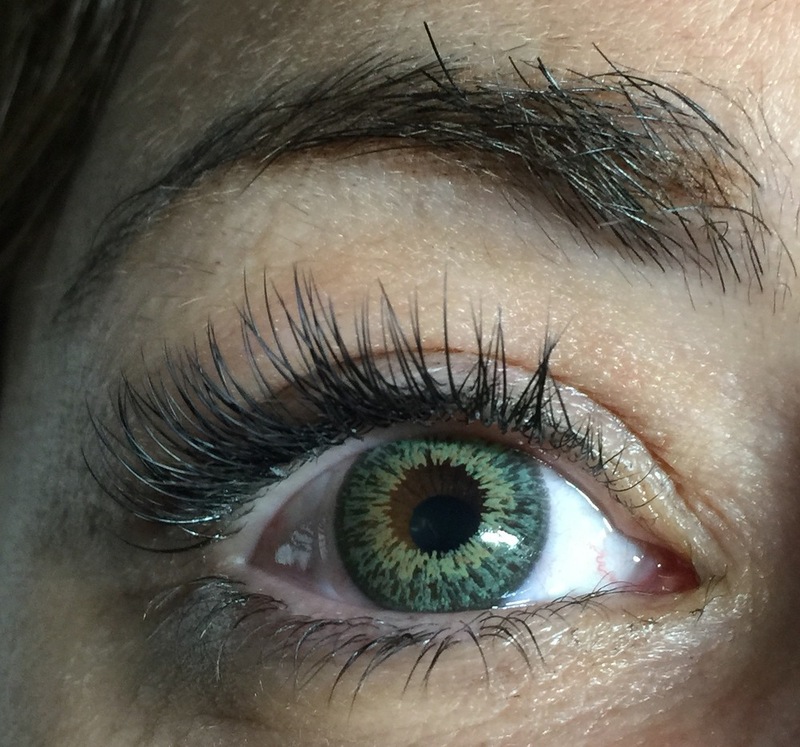 Eyelash extensions are meticulously applied lash by lash, bonded with award-winning grade adhesives, by certified professional stylist. They are weightless, wonderful and truly transformative. Classic lash extension is one lash extension to one natural lash. Prices may vary depending on the number of lashes applied. Inquire about available packages for savings on services and products. Please ask us for more information. Bring a picture showing your eyes with makeup. It makes a good point of reference. Arriving on time is greatly appreciated. However. Arriving 5-10 minutes earlier is recommended. Upon your arrival, there will be new client paperwork located on the table which will need to be completed prior to the lash session. I will be with you as soon as I am done with my client. Please make yourself comfortable. Preferably no caffeine consumption prior to the appointment. Caffeine could cause your eyes to flutter. Not the ideal state when applying lashes.